Imedeen Hair and Nail (60 Tablets) are ideal for encouraging and maintaining healthy hair and nails. 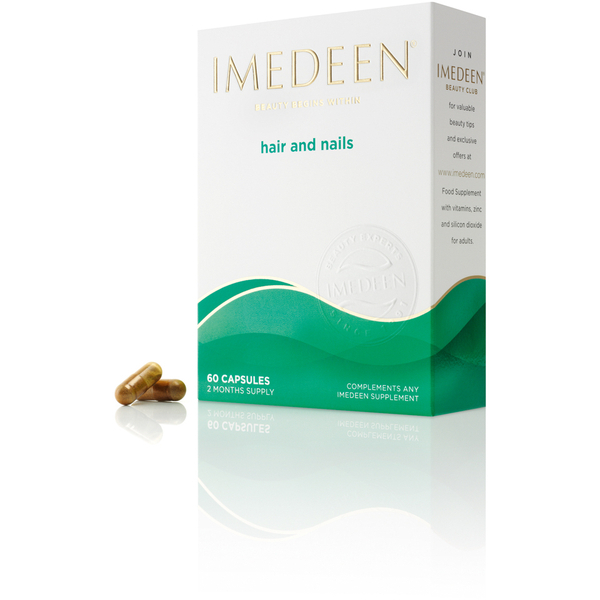 These tablets are formulated using a combination of vitamins, including B2 to safeguard cells and B12 to support natural cell functions. 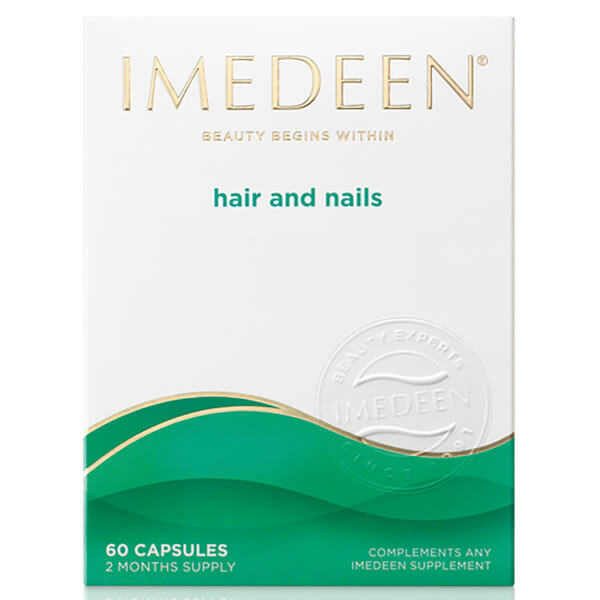 When taken as part of a daily healthcare routine, these tablets can help locks look shinier, and nails will grow stronger and longer. To use, simply take one tablet a day with a glass of water. The tablets are suitable for vegetarians and free from starch. The full benefits will be felt after a minimum of eight weeks. Do not exceed the daily dose.